Piano pop at it’s finest. 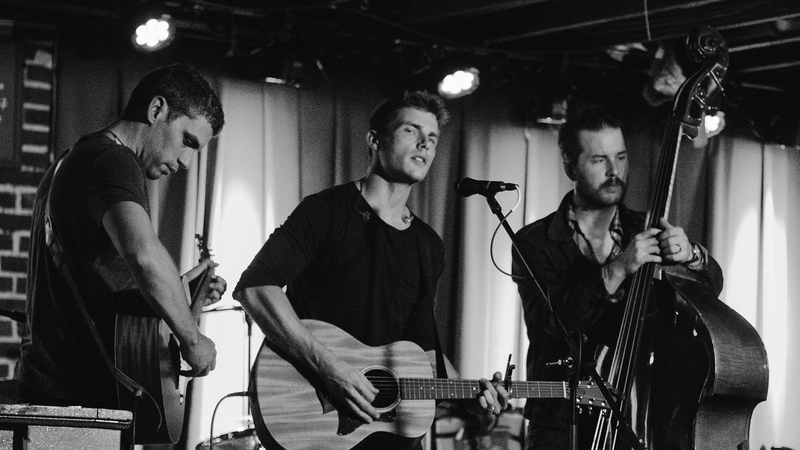 Jon McLaughlin has accomplished a lot in the nine years since his debut album was released. He’s toured with both Kelly Clarkson and Sara Bareilles, collaborated with Jason Mraz and Van Hunt, and lived out a fairy tale by performing “So Close” from the Enchanted soundtrack at the Oscars. If you don’t remember the 2007 classic, do yourself a favor and check it out immediately. The “Beautiful Lies” vocalist is now back on the road, this time for his Don’t Mess With My Tour of his own in support of his 2015 release, Like Us. Although it kicked off in Wisconsin back in September, there’s a few shows remaining before it wraps in Salt Lake City, Utah on November 11. Fellow Indiana-native and singer-songwriter, Jessie Brown opened for McLaughlin at his St. Louis show, and we were there to capture the magic. Check out the photos below and track both artists on Bandsintown to find out when they’ll be back in your city!